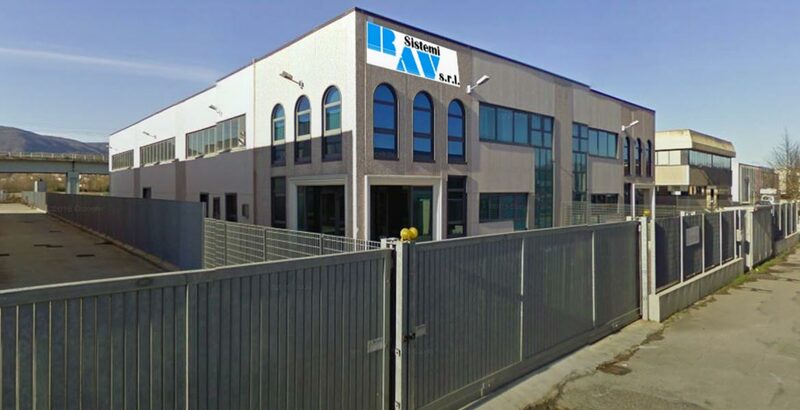 RAV SISTEMI S.R.L., founded in 1994, works in the fields of automatic machines manufacturing, image processing systems and quality control. 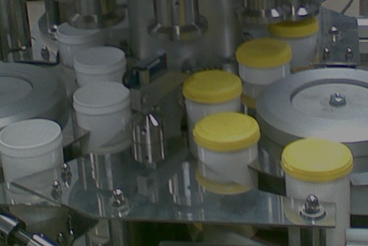 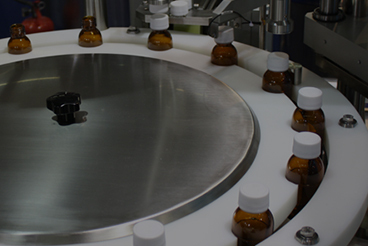 Specifically RAV SISTEMI operates in the pharmaceutical, cosmetic, food, and special machines planning areas. 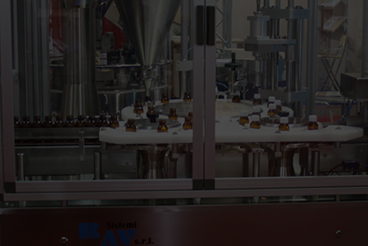 RAV SISTEMI has subsequently carried out a significant experience in industrial automation field and in the processing control. 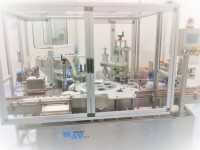 The company activities are focused, in particular, on automation of packing machines, on projecting and assembling quality control systems for production lines.